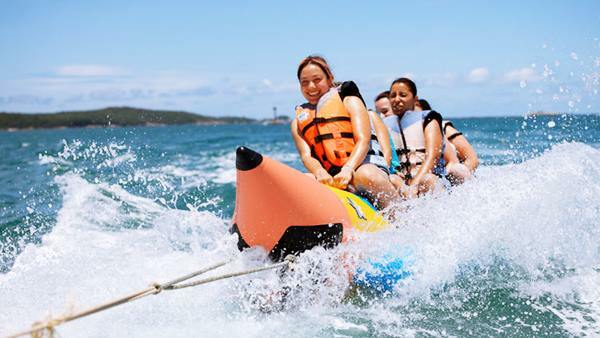 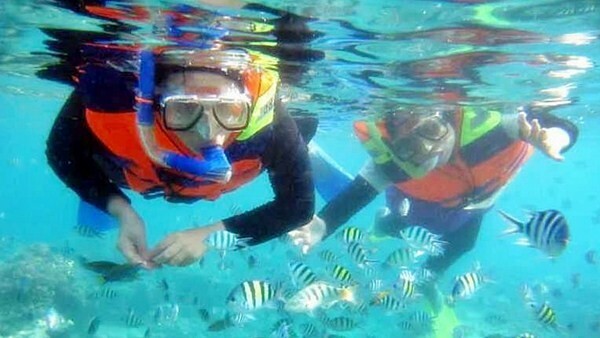 Bali watersport is one of the famous activities for your water sports in Bali. 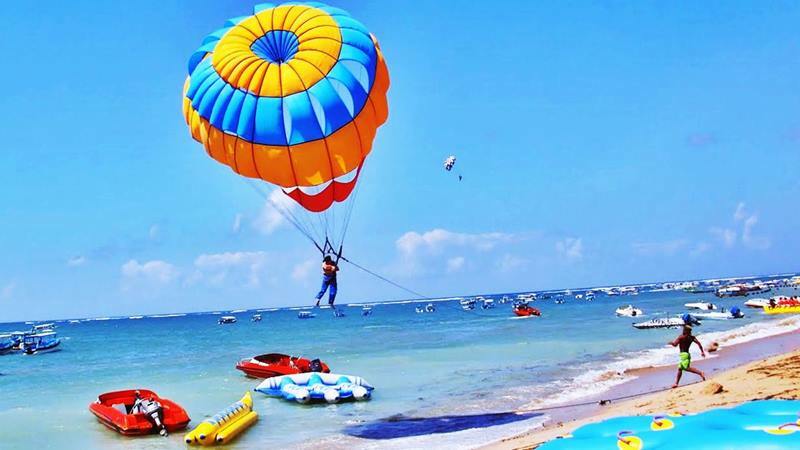 This Bali water sports is on Tanjung Benoa Beach, they are a dozen of water sport operators, but why you should choose us? 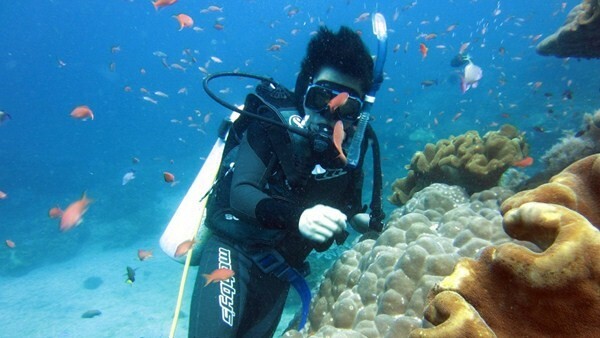 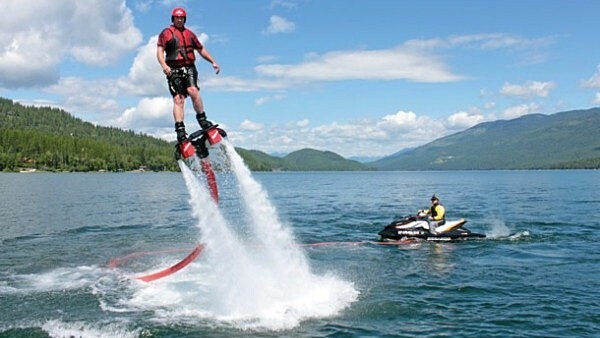 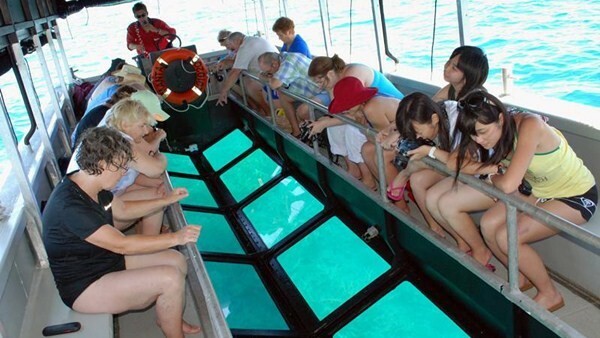 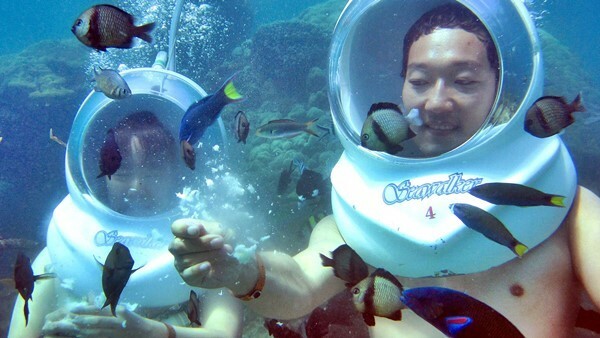 We offers best price with negotiable conditions for your water sports in Bali. 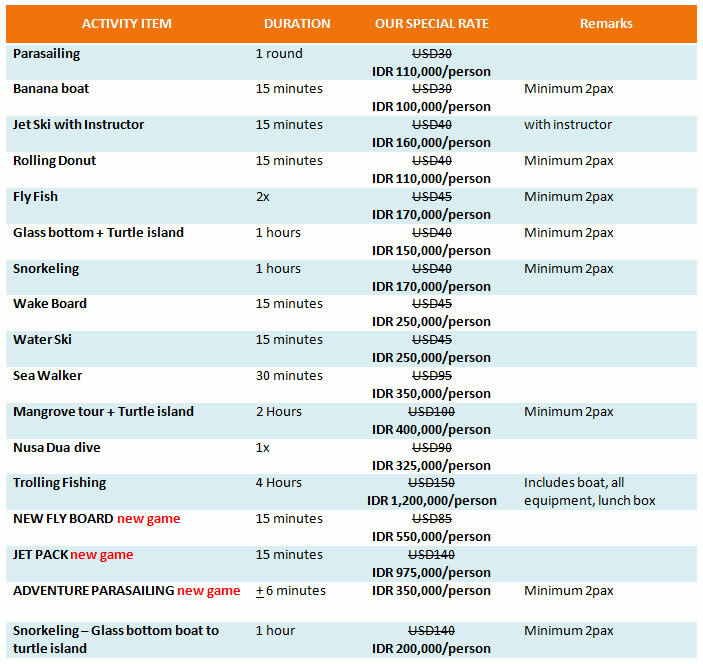 So, please don’t hesitate to contact us and Book your Bali Watersport with BaliWatersporTour.com. 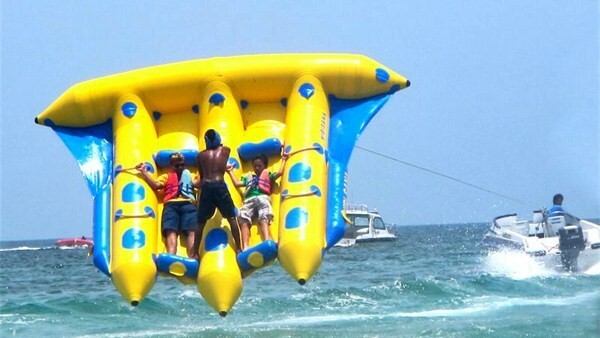 The above price is for on the spot choices.